The sequence how the wines are displayed (from up to down) are from semi-dry to semi-sweet to noble sweet! 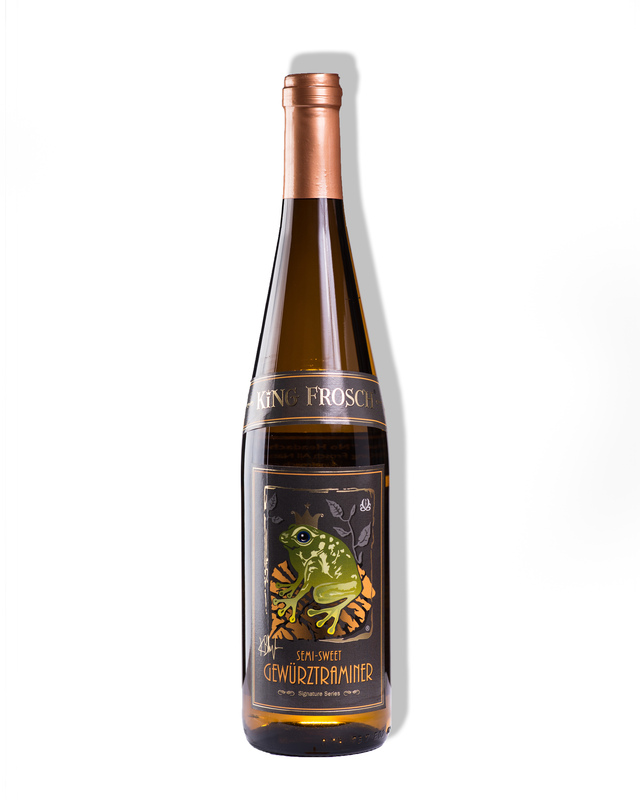 Here you find the best of the best what great semi-dry/sweet/noble sweet Rieslings, Gewürztraminers, Chardonnays (yes! 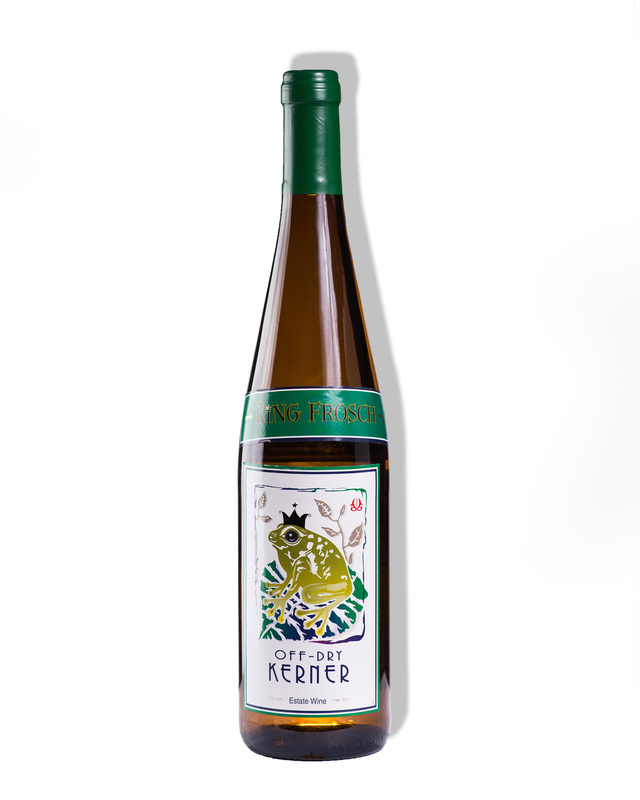 Noble sweet), Kerners can offer. All natural clean and we guarantee you will enjoy them. They represent the best and they are all Estate Wines! Not from many regions mixed together, they are from one plot and represent therefore unique quality and consistency! 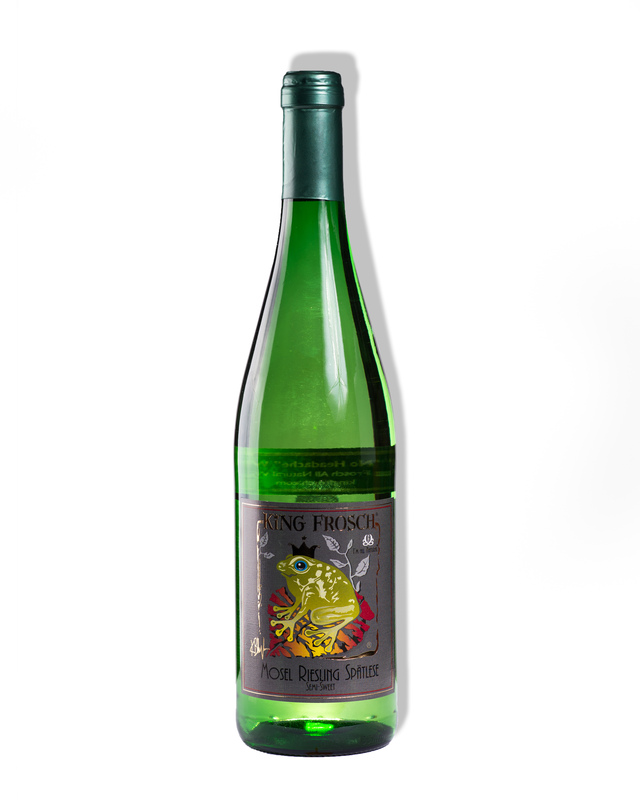 ASK FOR #714 WHILE #7 IS SOLD OUT Best Selling Semi-Dry White Riesling Kabinett. A taste of peach, apricot and apple with a slight hint of honey. 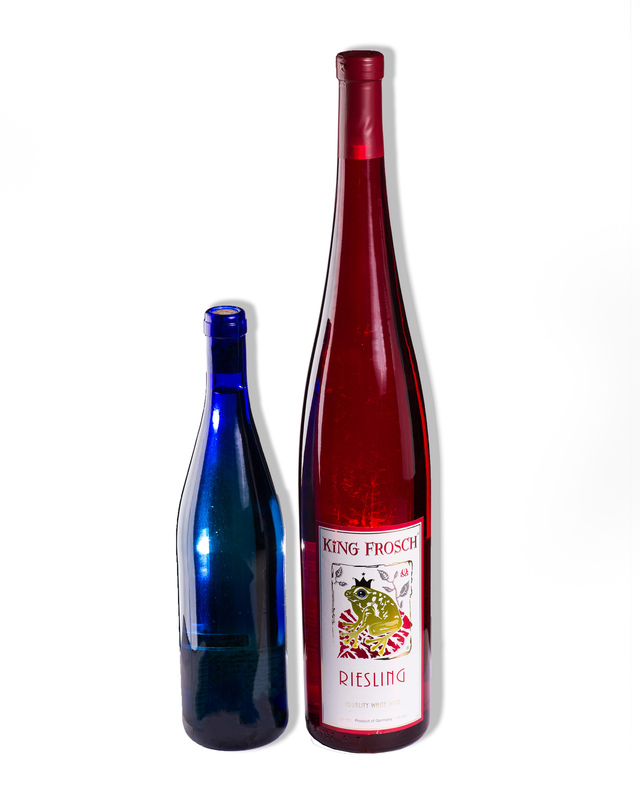 Perfect for Spritzers! 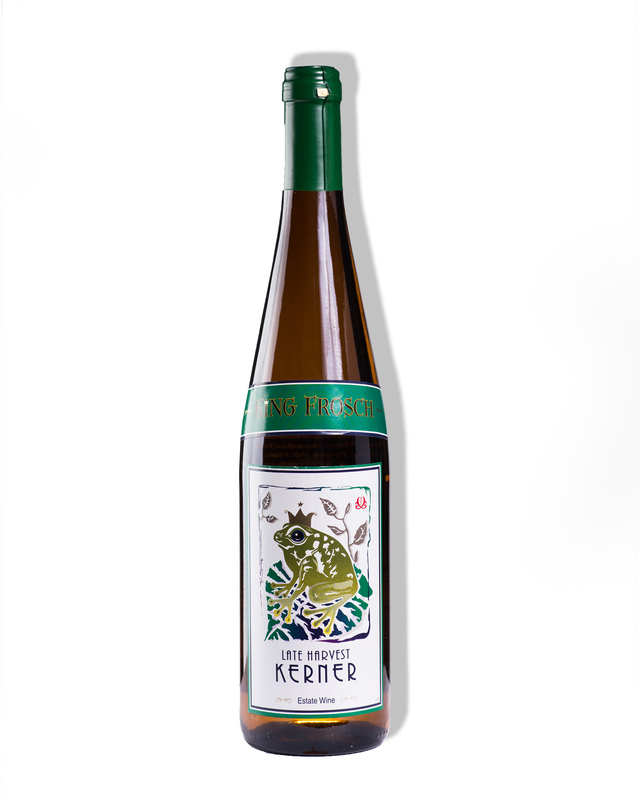 Semi-Dry White Riesling Kabinett. A taste of peach, apricot and apple with a slight hint of honey. This noble-sweet, late harvest Chardonnay brings a round taste of sweetness to this normally dry grape, enhancing its world famous flavor. A typical Kerner with a 'full mouth' experienced. 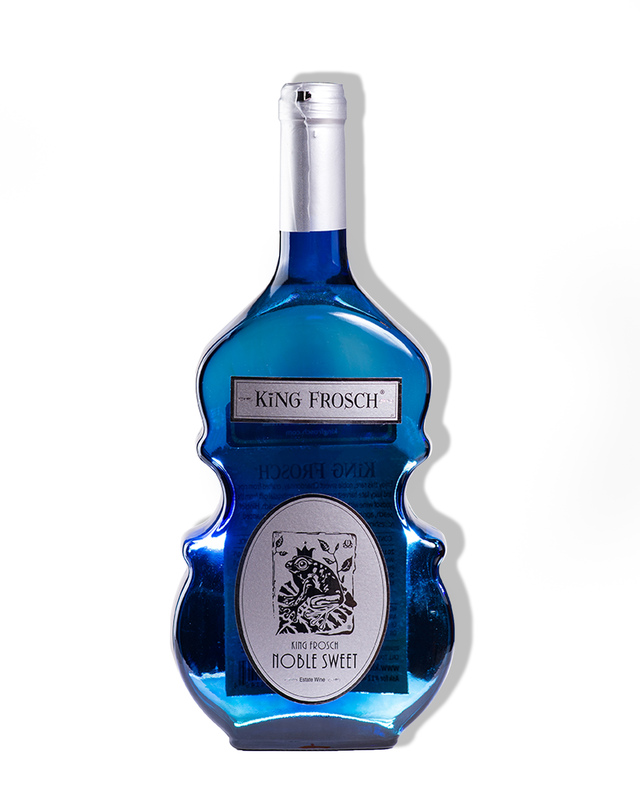 "Liquid candy" with perfect acidity! 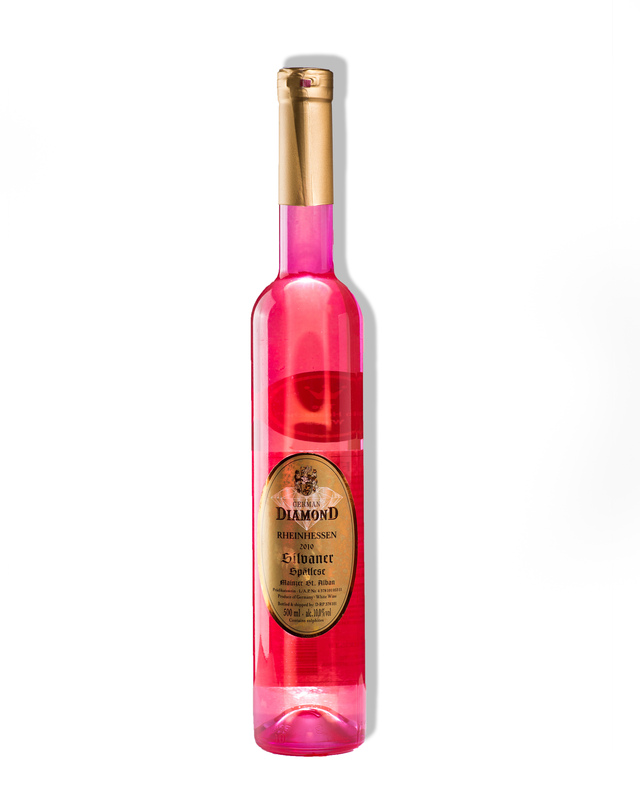 A must have 'Spätlese' for sweet wine lovers. 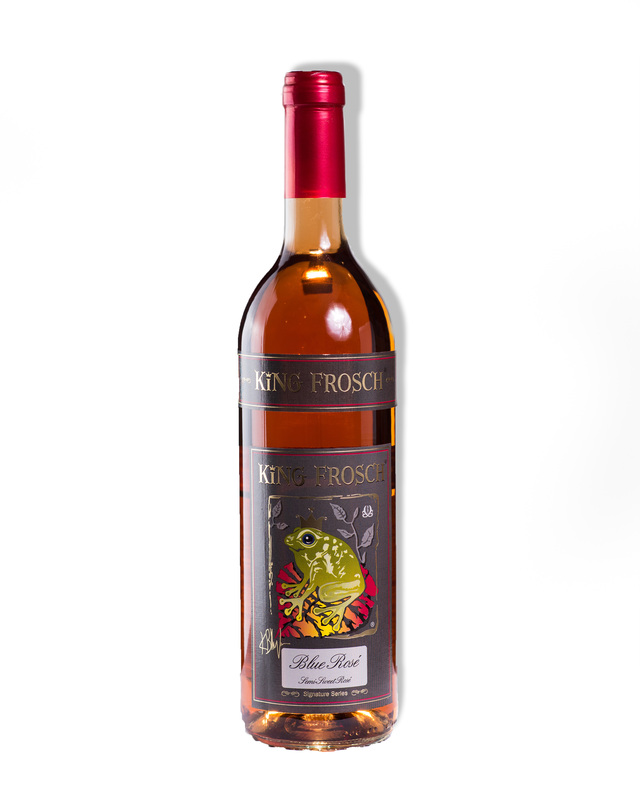 Fruity bouquet with a slight apricot taste on the finish. 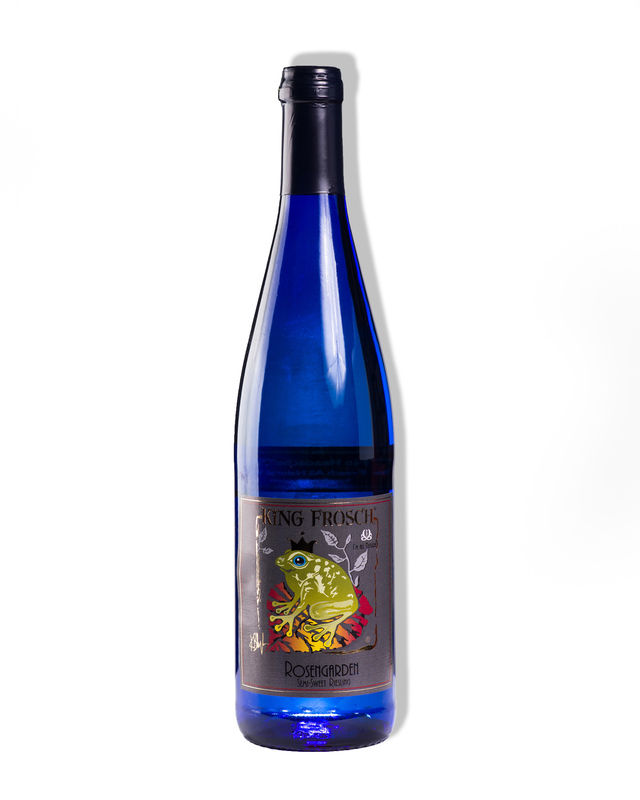 In all our samplings this wine stands out and receives great ovations. 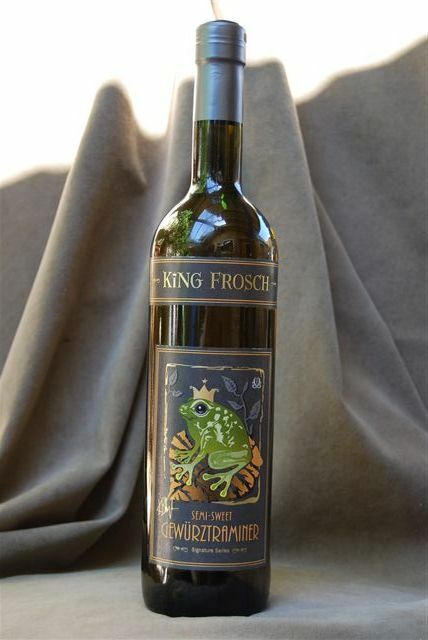 Beautifully balanced sweetness, very sophisticated and elegant!